For thousands of years, people have traveled from far and wide to visit one of the most remarkable natural wonders in the world, the Dead Sea. Also called the Sea of Salt, it is fed by natural springs and the waters of the Jordan River, which flow from the northern mountains through the Sea of Galilee before continuing down the Jordan River Valley and settling in the Dead Sea basin. With an average salt concentration of 31%, the Dead Sea is one of saltiest water bodies on Earth (10 times saltier than the ocean). When the water evaporates in the desert climate, unique salts and minerals are left behind. No animals can survive the sea’s high salinity – thus its name. King David himself took refuge near the Dead Sea, whose waters the prophets Ezekiel and Zechariah prophesized would one day support life. Perhaps they were alluding to the waters’ healing powers. The sea’s health benefits were known in ancient times – one of the world’s first health resorts was established by King Herod on the Dead Sea’s shores, and its unique salt and minerals have been used by since antiquity for balms, cosmetics and fertilizers. 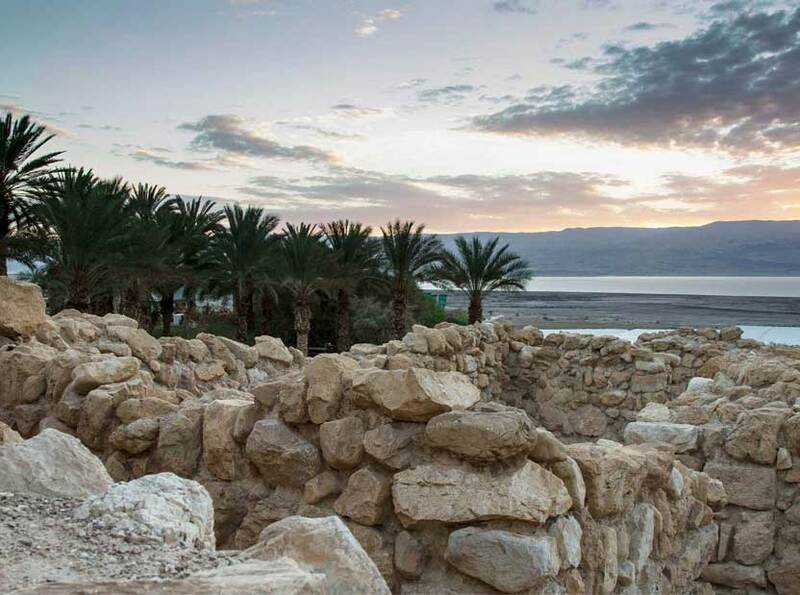 Millions of years ago, the Dead Sea and Jordan River Valley were part of a giant lagoon (the Sodom Lagoon) that connected to the Mediterranean Sea through the Jezreel Valley. The water levels rose and fell along with long-term climate change, eventually depositing thick beds of salt in the Dead Sea Basin. About two million years ago, the Mediterranean Sea waters stopped being able to reach the basin. 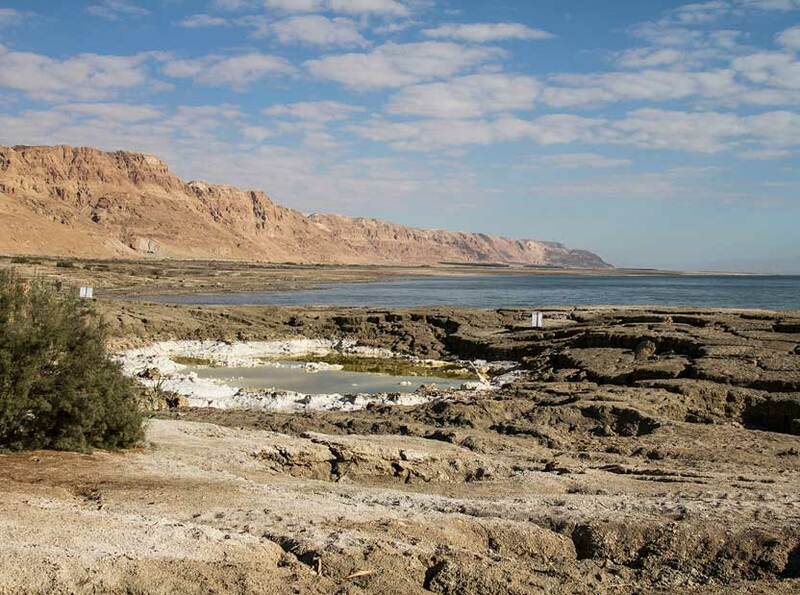 The Sodom Lagoon became a landlocked lake that extended from the Sea of Galilee in the north to a point approximately 50 km (30 mi) south of the Dead Sea’s current southern shore. This prehistoric lake, Lake Gomorrah, collected large amounts of sediment on its floor. Because the sediment was heavier than the salt deposits that were there before it, the salt deposits were pushed upwards into geological towers and cliffs like Mount Sodom. 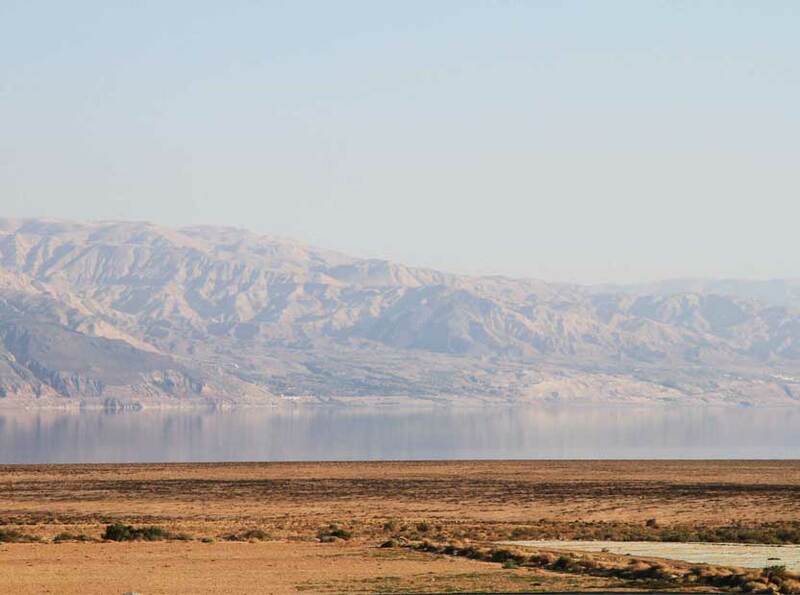 The ensuing epochs saw the lake continue to shrink – first into a smaller lake called Lake Lisan (tongue), and eventually into an even smaller lake, the Dead Sea that we know now. 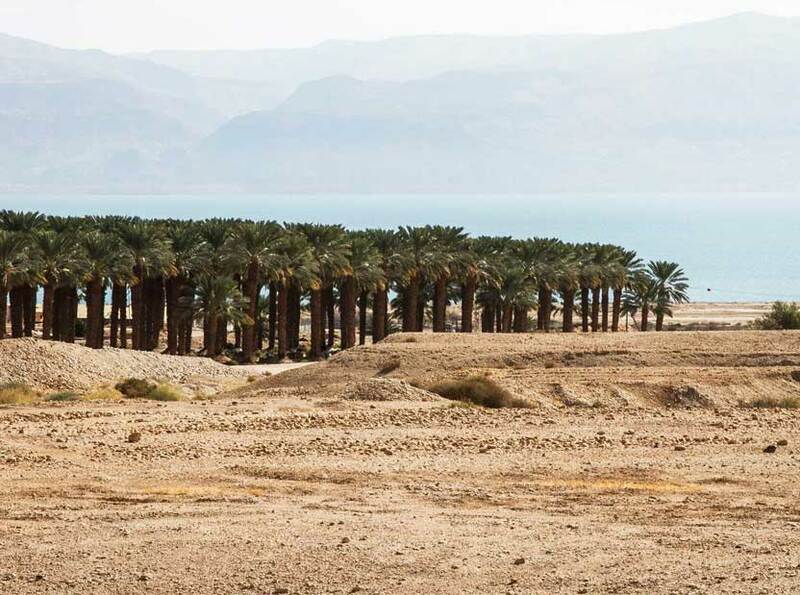 Throughout this period and into our own, the Dead Sea’s water levels have fluctuated dramatically, rising to its highest level around 26,000 years ago. Around 10,000 years ago, the lake’s level dropped dramatically, probably to even lower than today’s. 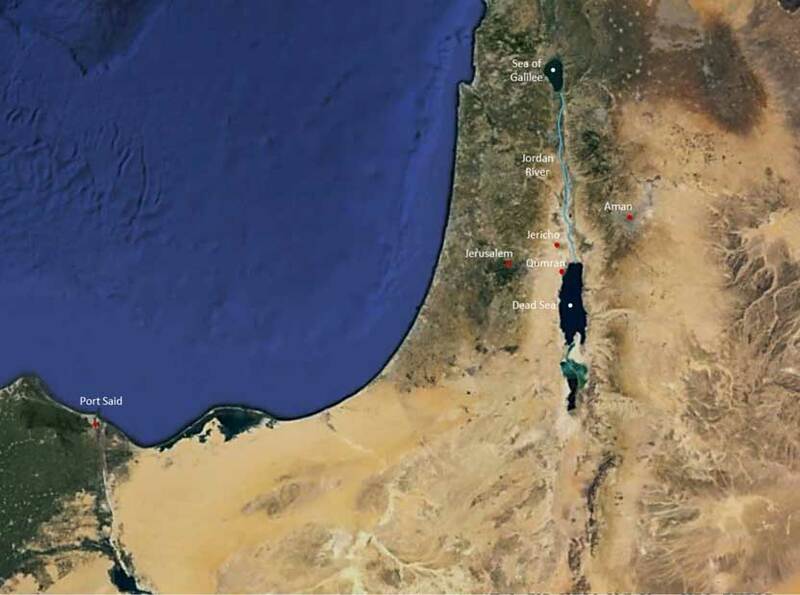 The Dead Sea is considered the connecting point between the desert and the settled agricultural land of the Middle East (the “Fertile Crescent”). Its surface and shores are 427 metres (1,401 ft) below sea level, Earth’s lowest elevation on land. The Dead Sea is 306 m (1,004 ft) deep, making it the deepest hypersaline lake in the world. The Dead Sea’s mineral content is nothing like the mineral content of ocean water. Not only is the salinity (saltiness) much greater, but the composition of the salt is much more varied. Whereas the salt in most oceans and seas is approximately 97% sodium chloride (NaCl, or common salt), the salt in the dead sea is only 30% sodium chloride – the rest is calcium chloride (CaC12, 15%), potassium chloride (Kcl, 4%), and magnesium chloride (MgCl, 51%). The Dead Sea is also surrounded by mineral-rich mud that was deposited by desert runoff streams flowing into the Dead Sea around 10,000 years ago. 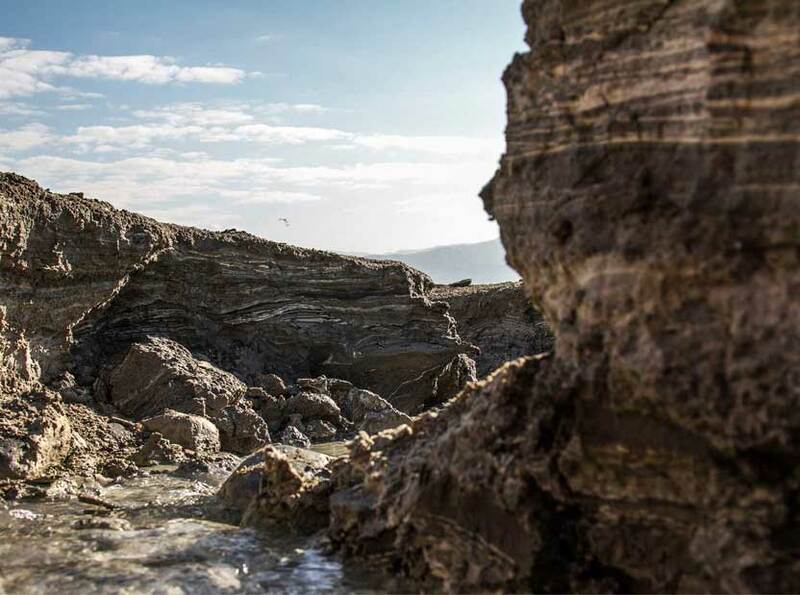 This gray black mud, abundant on the banks of the sea, contains silicon, calcium, magnesium, iron, potassium, sodium, and titanium oxides, as well as several other compounds in smaller quantities. 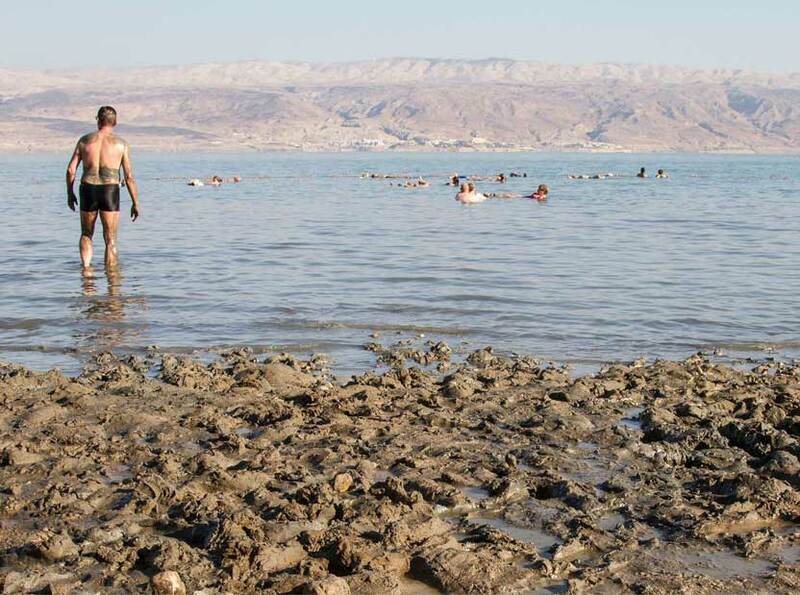 The unique mineral content of the Dead Sea water and mud is one of the reasons it has been known as a center for health and relaxation since antiquity. Home to human settlement since the Chalcolithic Period (the Copper Age), the Dead Sea has played a significant role in history since pre-biblical times. In the Bronze Age some of the world’s first cities were built along its shores, and in later centuries Canaanites living under Egyptian rule were known to take shelter in the caves that surround it. Since then, The Dead Sea’s waters have been witness to great wars and prophetic visions, tragic heroism and holy baptism. Along with the Jordan River that feeds it, the Dead Sea has been the setting of some of the most important events in the bible. The Book of Genesis refers to the Dead Sea as the “Vale of Siddim,” taking its name from the word for clay, tar or pitch. It tells the story of the War of Four Kings against Five, in which the patriarch Abraham’s nephew Lot was taken captive. Abraham (still called Abram at that point in his life) then rescued his nephew from enemy hands. Generations later, a young David – before he was king – fled the wrath of King Saul and hid along the shores of the Dead Sea. 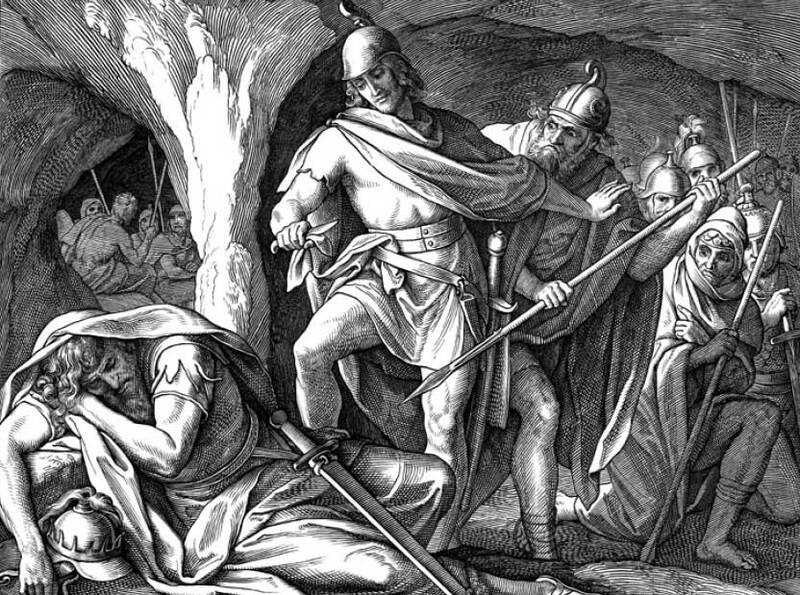 When Saul pursued him, David came upon the king while he was sleeping in a cave and cut off a piece of the king’s robe to prove that he had no intention of harming him. When David left the cave with tears in his eyes, wondering whether he would ever find favor with his king again, his only solace would have been the natural beauty of the Dead Sea waters laid out before him. Many years later, Jesus of Nazareth would retrace his kinsman David’s footsteps and find his way to the northern edge of the Dead Sea. 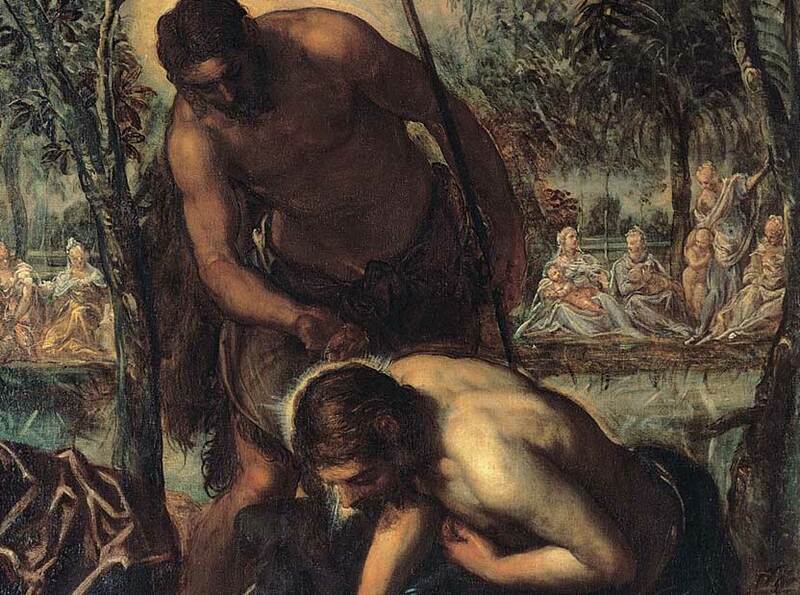 It was there he was baptized in the River Jordan by John the Baptist at a riverbank known today as Qaser El-Yahud. According to many traditions, this is also the location from which the prophet Elijah ascended to heaven on a horse drawn chariot of fire. The Romans knew the Dead Sea as “Palus Asphaltites”(Asphalt Lake), because of the natural asphalt that floated to the sea’s surface. Nabateans and other ancient traders harvested this asphalt with nets and traded it across the Near East, especially to the Egyptians who used Dead Sea asphalt in the mummy embalming process. The Dead Sea has a long tradition as a place of refuge for groups whose ideas were contrary to those of the consensus. 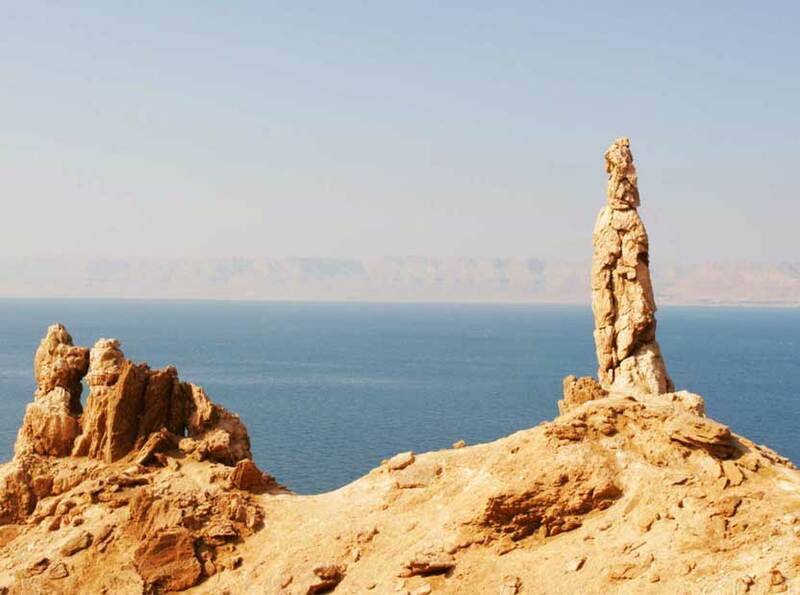 From the sect at Qumran to the Judean rebels who held out on King Herod’s plateau fortress of Masada, the Dead Sea has long been a place of shelter. Detailed records of the life and practices of the Qumran sect, along with the world’s oldest manuscripts of the Hebrew scriptures, were found in the Dead Sea Scrolls, one of the most important archaeological discoveries in human history. In the centuries that followed the Roman exile, the remoteness of the region continued to attract those seeking quiet. Christian monks have been living in the region since the Byzantine Era. Their monasteries, such as Saint George in Wadi Kelt (Gorgias of Choziba monastery), Gerasimus monastery near Qumran and Mar Saba in the Judaean Desert, are still inhabited and visited by pilgrims today. Aside from the monasteries, the region’s current inhabitants live in three communal farms (“kibbutzim”): Ein Gedi, Mitzpe Shalem, and Kalia. The Dead Sea’s healing powers have been known to mankind for millennia. It was the site of one of the world’s first health resorts (built by King Herod), and is the home of many spas and solaria today. 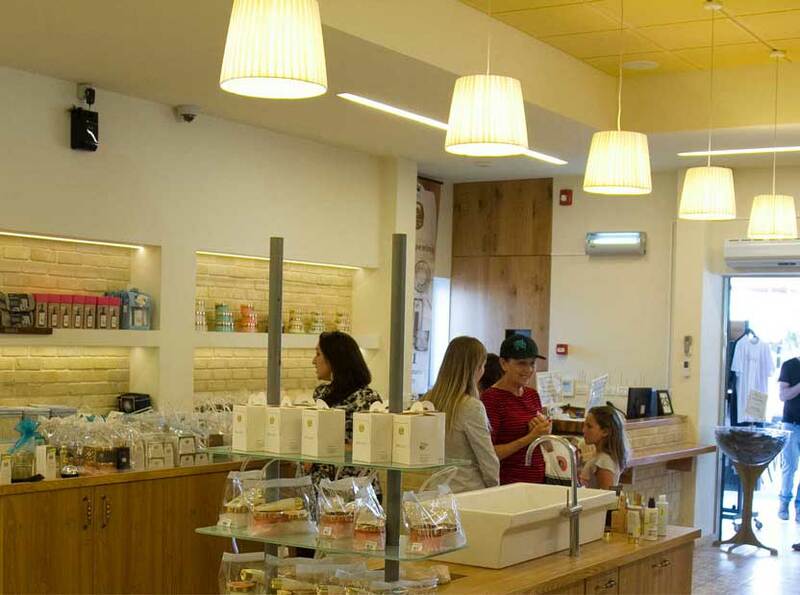 But whereas once the Dead Sea’s healing powers were understood only as mystical, today we can understand scientifically how the sea’s unique climate and rich minerals work together to create one of the world’s most effective natural health centers. This section describes the therapeutic properties of the minerals found in the Dead Sea’s water and mud. The following section, “Climatotherapy,” describes the healing properties of the Dead Sea’s climate – specifically the unique characteristics of its air and sunlight. The Dead Sea’s waters contain over 35 different kinds of minerals. The primary minerals with therapeutic benefits are magnesia, known for its anti-allergic effect on the skin and bronchial tubes; bromine, which has a positive influence on the nervous system; and iodine, which improves the functioning of various glands. The mineral salts are also known to alleviate the symptoms of ailments ranging from skin problems such as psoriasis and atopic dermatitis to rheumatic diseases, like various forms of arthritis and fibromyalgia. The Dead Sea’s high salt concentration also prevents the body from sinking while bathing. This facilitates water-based physiotherapeutic exercises for various rheumatic conditions, muscle spasms, or treatment after fractures. 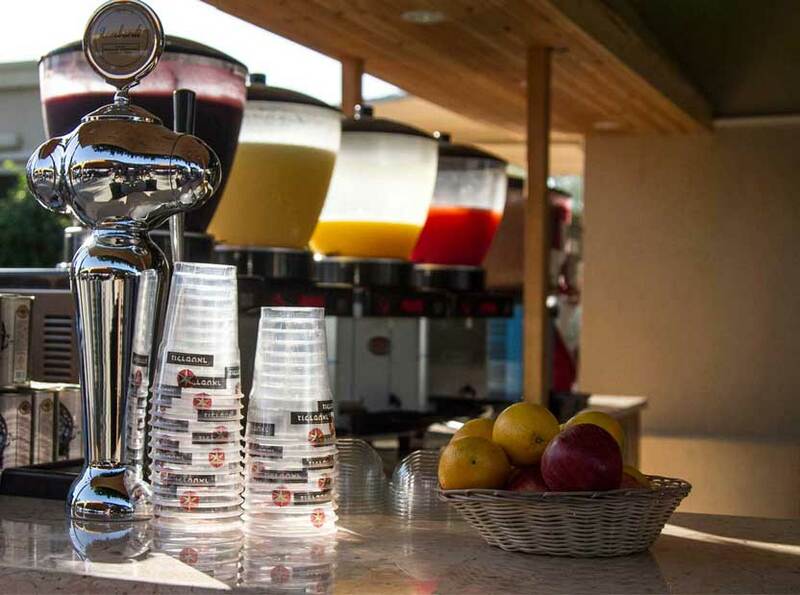 Dead Sea water is even used internally. People who suffer from rhinosinusitis have used Dead Sea water for nasal irrigation therapy. Studies have shown that Dead Sea waters yielded significantly better rhinosinusitis symptom relief when compared to the standard hypertonic saline spray. The Dead Sea is surrounded by mineral-rich mud that was deposited by desert runoff streams flowing into the Dead Sea around 10,000 years ago. 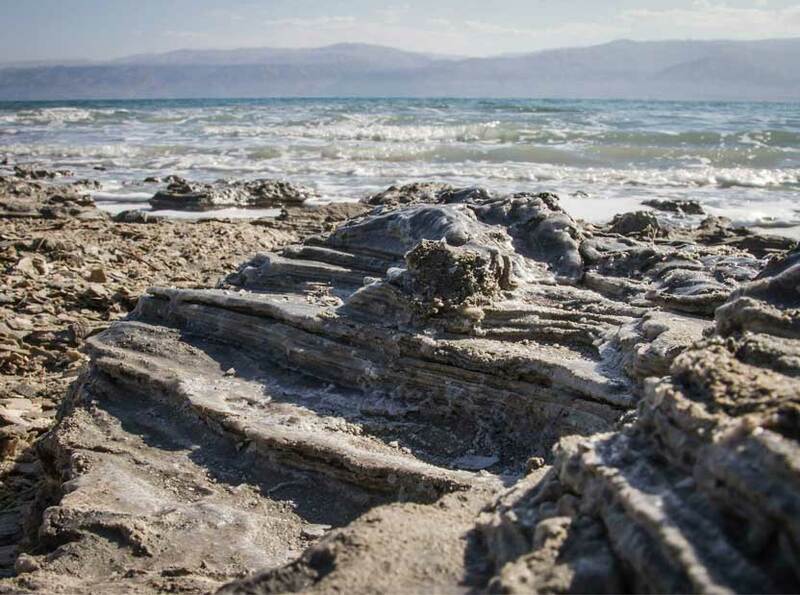 Formed from clay sediments rich in organic compounds, Dead Sea mud is teeming with minerals that have antiseptic qualities. Covering the body in Dead Sea mud is proven to help alleviate joint pain, relax muscles, clean and purify the skin, and boost cellular regeneration. 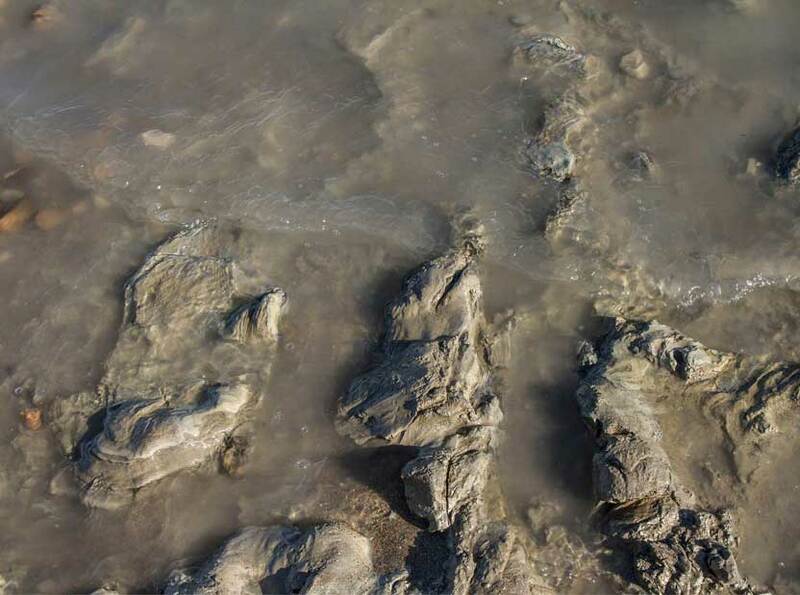 Warm Dead Sea mud pack therapy has also been shown to temporarily relieve pain in patients with arthritis, especially osteoarthritis of the knees. It also helps in the treatment of rheumatism. 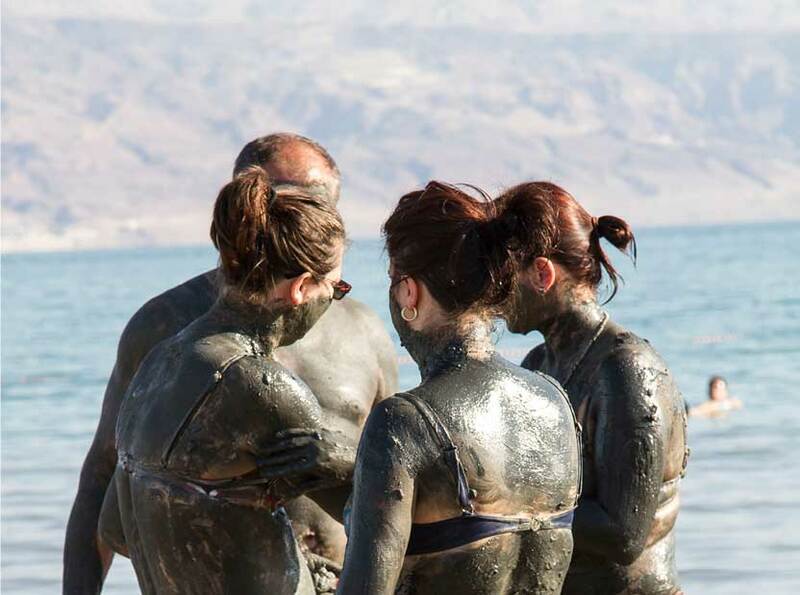 People from all over the world flock to the Dead Sea shores to treat severe skin and joint conditions or to simply experience the relaxing and healthy benefits of Dead Sea Mud spread on their body and skin. Today the health-enhancing black clay is world-renown for its unique therapeutic virtues and is available in most spas and health resorts around the globe. The unusual geography of the Dead Sea offers visitors unique opportunities to harness the healing powers of the sun. Light therapy, which is proven to improve many skin conditions and has also been shown to influence hormones and brain chemistry, can be used to treat skin diseases like psoriasis and alleviate depression and seasonal affective disorder. Generally, however, the benefits of light therapy are outweighed by the risks of exposure to ultraviolet (UV) radiation. The Dead Sea region, however, enjoys lower than normal UV levels, allowing visitors to spend longer periods in the sun without suffering as much accumulated damage from the light. When the sea’s mineral water evaporates in the dry heat, the vapor mist scatters the sun’s rays, creating a filtering effect on the sun’s UV rays. This, combined with the extra layers of atmosphere afforded by the lower altitude, creates a one-of-a-kind environment perfectly suited for light therapy. Just as high altitudes result in “thinner” air with lower oxygen levels, the Dead Sea’s low altitude gives its air a slightly higher oxygen content compared to normal sea level oxygen densities. People with respiratory conditions or diseases like asthma, emphysema, bronchitis, and even cystic fibrosis can benefit simply from breathing the additional oxygen in the Dead Sea air. And the fact that the air is almost totally clear of pollens and other allergens means that people with sensitive allergies can enjoy the restorative effect of breathing the Dead Sea air. Even people with no health issues benefit from the air’s high oxygen content, which induces relaxation, restores energy, and promotes feelings of well-being. The Dead Sea’s extraordinarily high saline levels make for an unusual bathing experience – effortless floating. 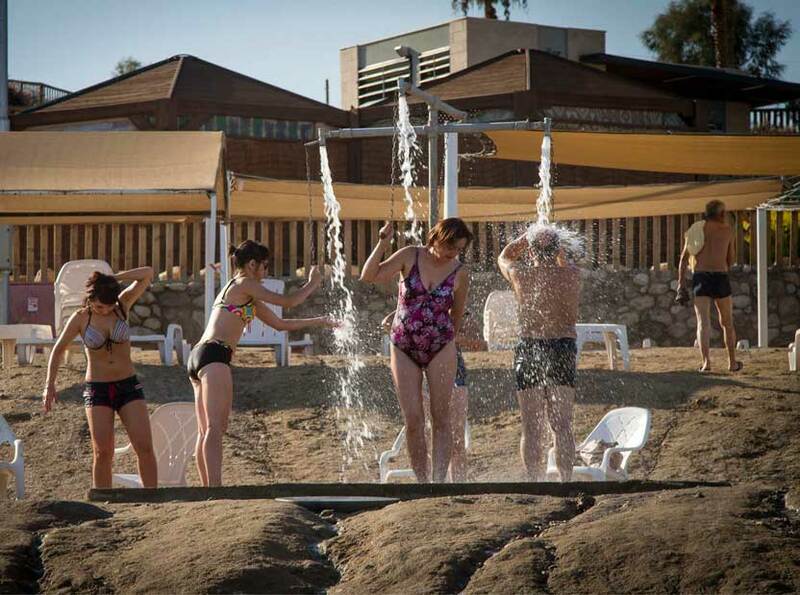 Tourists come from all over the world to enjoy the unique experience of lying back in the water and reading a newspaper, or covering themselves in the abundant mineral-rich Dead Sea mud. 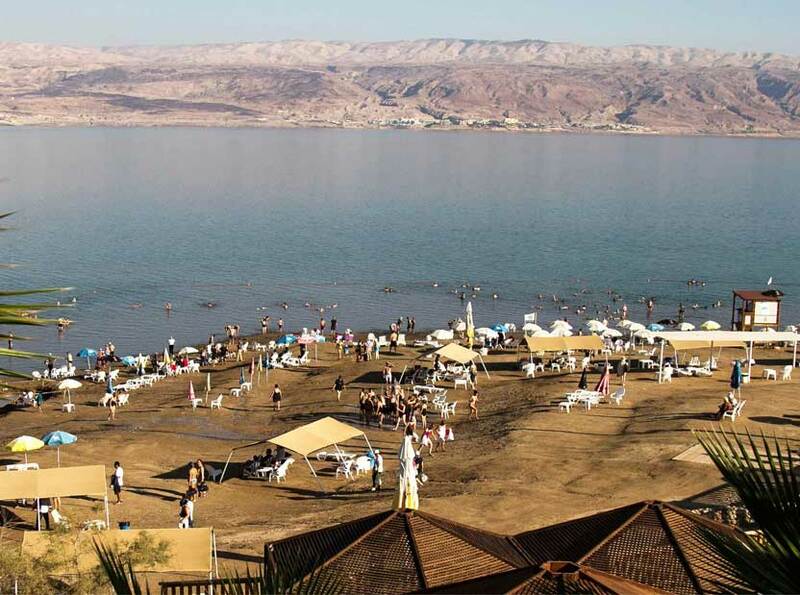 There are a several beaches on the Dead Sea where visitors can swim in the waters and cover themselves with mud. 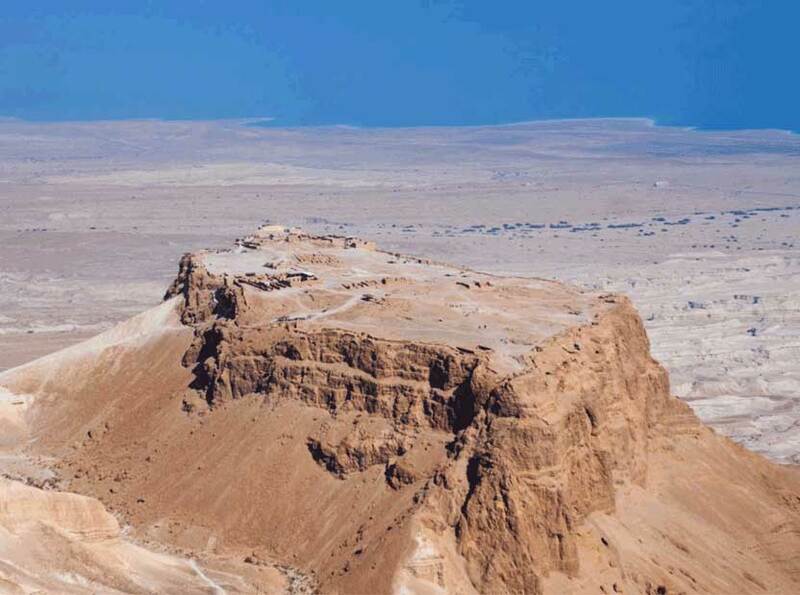 The closest beach to Qumran is Kalia Beach, approximately 2 miles (3 km) away.